← Q: Would you comment on the origin of the title for your photographic series, “Gods and Monsters”? 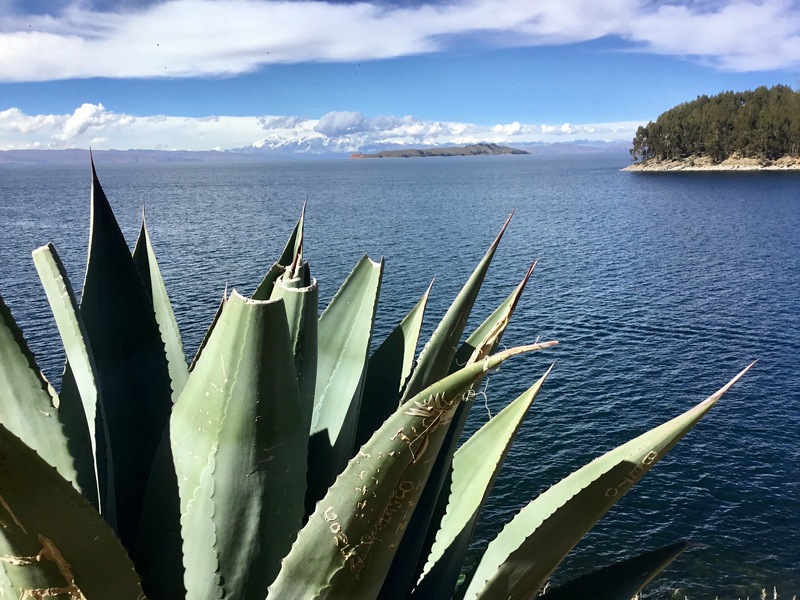 Posted on July 26, 2017, in An Artist's Life, Bolivia, Inspiration, Pearls from Artists, Quotes and tagged "beauty is in the eye of the beholder", "Beauty: A Very Short Introduction", art, beauty, Bolivia, ideals, Isla del Sol, meaning, nature, pleasure, reason, Roger Scruton, taste, the human form, value. Bookmark the permalink. Comments Off on Pearls from artists* # 258.